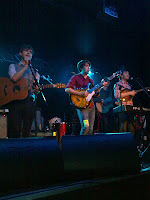 An early show and so we weren’t expecting a second support, tonight in the shape of local Brummie band Goodnight Lenin. Despite being shamefully young ,the band knocked out some good stuff and got the crowd rolling along. In the mould of the current Mumford & Sons, Stornoway, stylee – they were rightly very well received put out some jolly banter good banter and would be well worth a second visit to one of their own shows – details on the Myspace site of course. 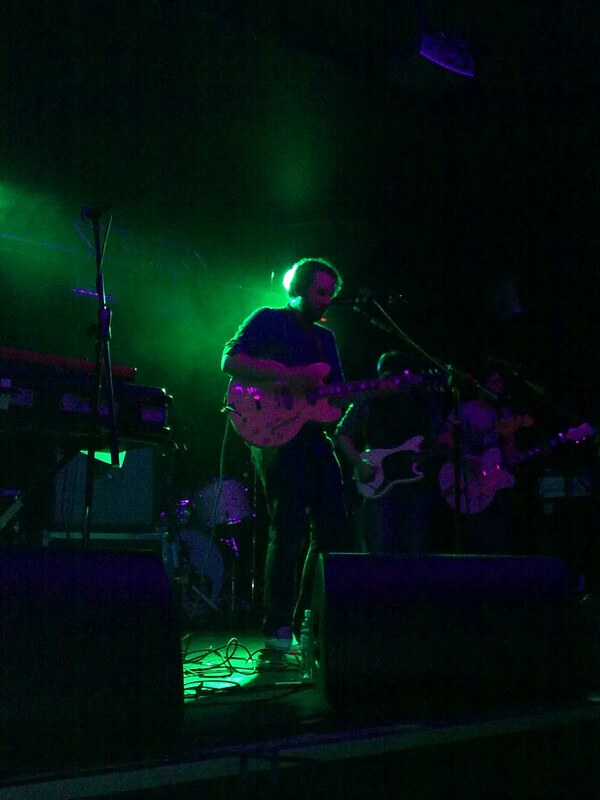 This entry was posted in Uncategorized and tagged Airship, Frightened Rabbit, Gig, Goodnight Lenin. Bookmark the permalink.